Preheat the oven to 400. Rinse the chicken and pat dry. 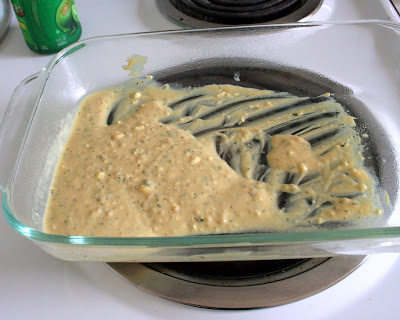 In a bowl, whisk together the mustard, mayo, garlic, lime zest and juice and pepper. Season the chicken generously with salt. 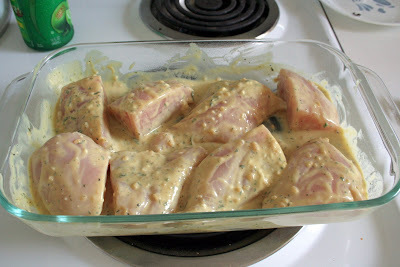 Pour the mustard-mayo mixture over the chicken, tossing well to coat. In a large baking pan, arrange the chicken in a single layer. 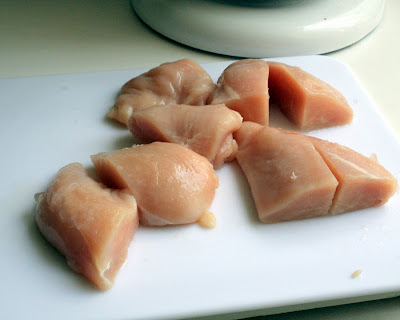 Bake until it is cooked through; breasts take about 30 minutes and legs will need 5 to 10 minutes more. 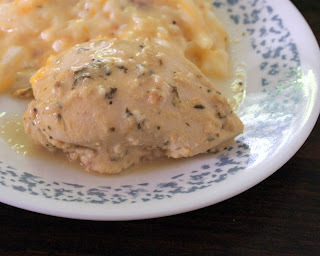 Serve the chicken with pan juices drizzled over top and garnished with chopped parsley.